Deontay ‘The Bronze Bomber’ Wilder was the Cinderella story of amateur boxing, rising from obscurity to not only win the National Golden Gloves and US Championships, but to earn a Bronze medal at the 2008 Olympics in Beijing, China, which is the United States’ only boxing medal. Deontay has a level of power that is unprecedented even in the heavyweights, winning 36 of his 37 fight by knock-out. In January 2015, Deontay took his fight to the world, taking on Bermane Stiverne for the WBC World Title. 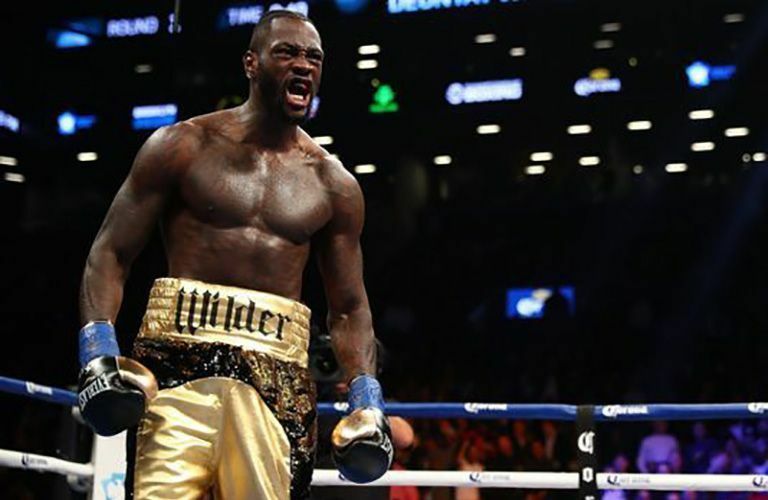 After an impressive 12 round fight, Wilder was declared the winner by unanimous decision, becoming the first American to win a world heavyweight title in nine years since. Wilder has since made 4 title defences and is looking unstoppable.